All ROYAL PLAZA homes currently listed for sale in Park City as of 04/19/2019 are shown below. You can change the search criteria at any time by pressing the 'Change Search' button below. 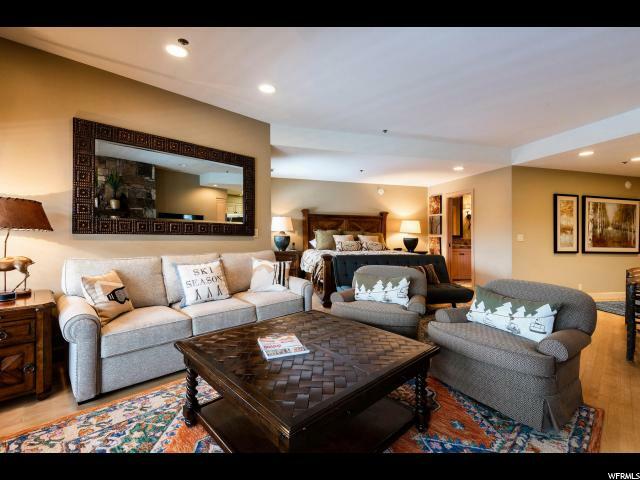 "A mountain retreat just steps from the Silver Lake ski lifts. Open the door to this furnished condo featuring new stainless kitchen appliances, wine fridge, granite counters and designer cabinetry. It's a delight to see. The wood floors reflect the incoming light. A cozy seating area in front of the rock fireplace is the perfect spot to relax or watch a movie." 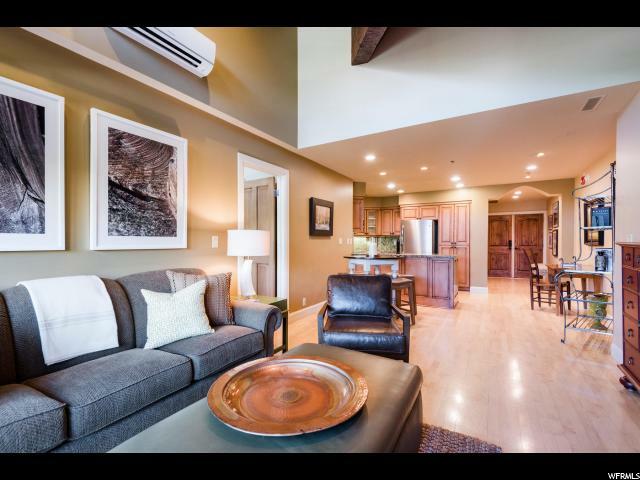 "At the base of the Silver Lake Lifts, this cosmopolitan updated studio in Royal Plaza is the perfect base camp or hang out for skiers in the winter and hikers and bikers in the summer. A condo that shows like a dream with hardwood floors, full kitchen with stainless appliances, wine fridge and granite counters, fireplace, outside deck, remodeled bath with an ideal shower, built-in storage cabinetry and cubbies for hats, gloves and boots, stacked washer/dryer, separate ski storage and an assigned Silver Lake garage parking spot. There is nothing else like it in Silver Lake Village. A great rental or second home as everyone simply loves this location. With Deer Valley Management, so 2019 existing winter rentals need to be honored."